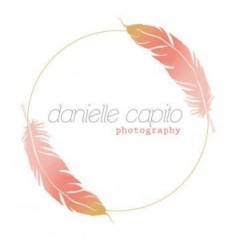 Danielle Capito is a photographer who believes your wedding should be fun. Whether that means getting you to giggle through your pictures, sneaking candid shots of your wedding party, or reminding you that you only wear your wedding dress once so you might as well get it dirty, you’re in for fun time when Danielle is taking your pictures. Danielle also carries her fun-loving attitude into the style of her photos by focusing on catching sunset and colored shots. 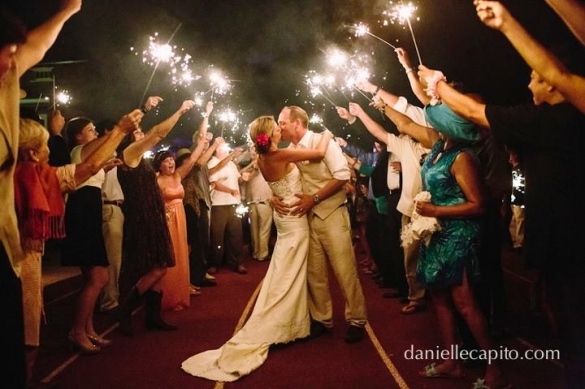 All in all, Danielle is a wedding photographer who truly enjoys what she does and makes a point to infuse each picture with the joy of the couples she photographs.